Roe v. Wade may not have been overturned, but reproductive rights are harder to claim when clinics are shutting down in large numbers in each state. 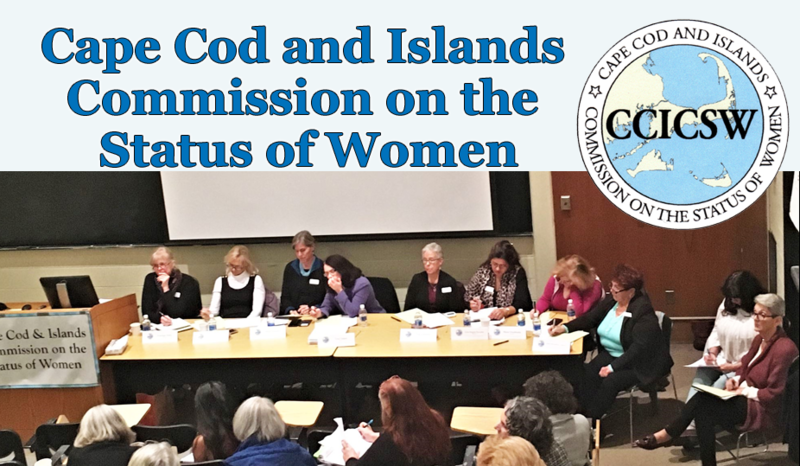 If you are on Cape Cod and transportation is an issue, you might not be able to exercise the rights that have been protected by the Roe V Wade decision. These maps show clinic and hospital locations around the state.